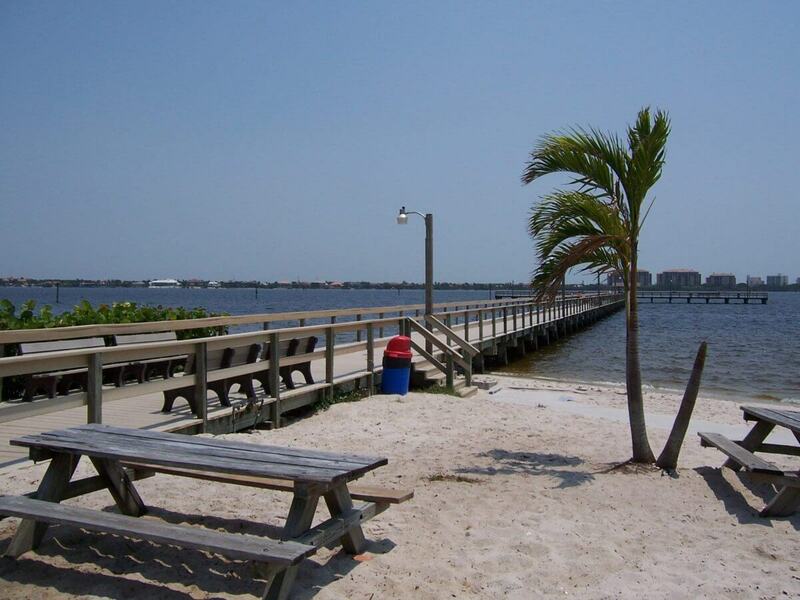 Cape Coral Yacht Club welcomes Ford’s Boathouse…..
News for the Cape Coral Yacht Club area…. How EXCITING!!! You all know the fabulous Ford’s Garage Restaurant located in Downtown Fort Myers and Cape Coral….well…..in recent months, the City of Cape Coral solicited Request for Proposals for the food service located at the Yacht Club Community Pier and Ford’s Boathouse was the #1 ranked proposer and City Council approved their contract on September 23, 2013. Ford’s Boathouse has indicated that there will be major renovations at the property with an expansion of seating by 800 to 1,000 square feet. In addition to the restaurant, Ford’s Boathouse will be dispensing fuel as well as live bait, and they plan to operate concessions at the beach, which could include umbrella, chair service, food service and potential watercraft rentals some time in the future. Can’t wait to enjoy the good food and beautiful scenery…. Obviously, Ford’s Boathouse will not open in the originally expected January. Cape Coral posted a Stop Work order on November, and nothing has been done since. Is there any information as to what the current plans are for the property. It appears that once again the City has shot itself in the foot and precluded an important beachfront attraction for this season. Maybe there will be something there by June.